It's finally happening - Intel processors are coming to Android phones, for better or for worse (we tend to think it's going to be the former). The world's first Intel smartphone? 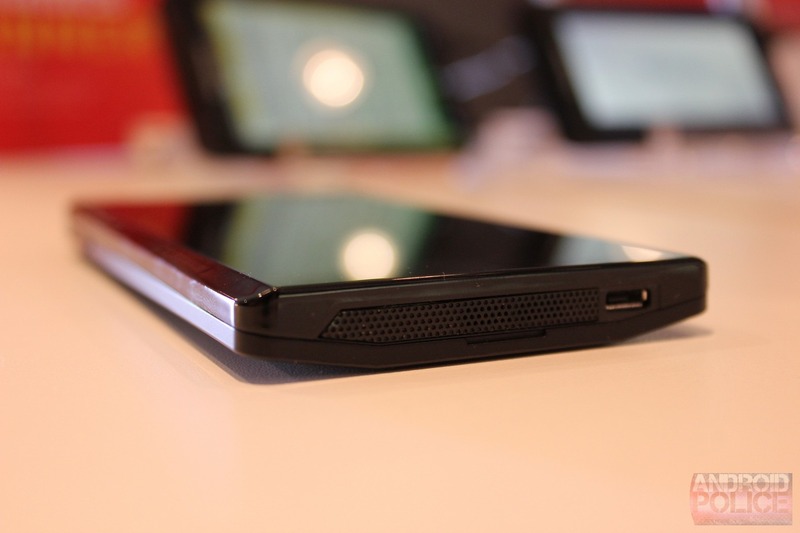 The Lenovo K800. But the real question is, is it actually going to be any good? Judging by the short time we spent with the device earlier today, the answer is a pretty emphatic "nope." The device in question has a 1280x720 4.5" display, 1.6GHz Z2460 Atom processor (single core with hyperthreading), and an 8MP camera.